​​Join us for the 1st of the season Kick off Event. 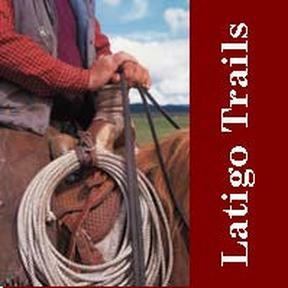 Latigo Trails Event Center offers every thing we need to have a great event - mainly a large indoor arena in case it snows!! So snow or shine - we'll have this show! Entry deadline is April 16. 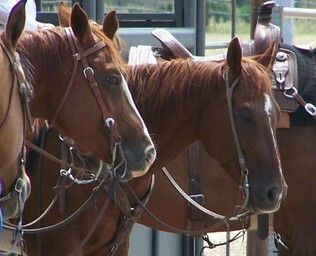 Click on the folder/photo labeled CO VRHA 2018 Buckle Series. Each rider has their own gallery inside the April folder. THE CLINIC IS FULL and we are unable to accept CLINIC registrations.